Free Stock Photos are digital photographs offered at various websites for download and use completely free of charge. In present day there's a proliferation of free stock photo sites, with new sources coming up every day. As the perspective of using stock photos in your projects at no cost is very tempting, and there's so many places online where you can get them, it's important to understand some of the restrictions and limitations associated with free stock images. 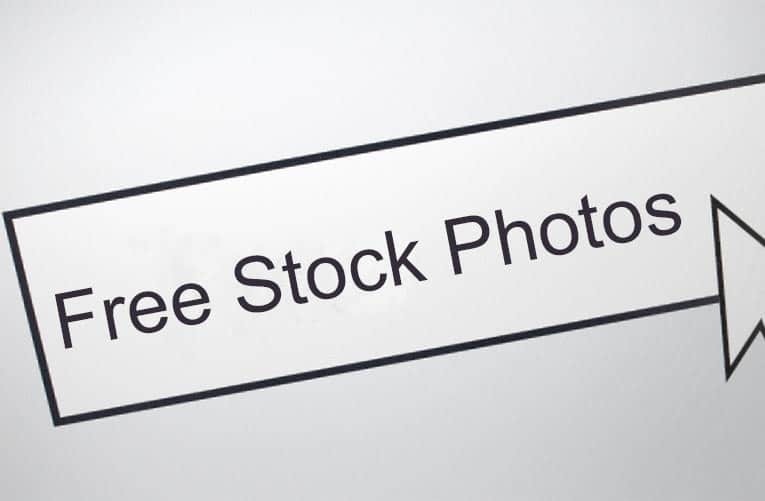 The term “free stock photos” is a bit misleading as it implies the photos can be used for any purpose. However, this is not always the case. Most free stock images are provided with certain limitations regarding usage. You may not use the pictures or illustrations on print-on-demand products (clothing, mugs, calendars, etc). It's a common misconception to believe all free stock photos are public domain. In fact, most of them are copyrighted. Copyright of an image states that they ownership of the images themselves is still held by the photographer or artist that created it. Free stock photos are usually released for free download and usage under Creative Commons license, which has different variants, with different conditions and limitations. Some free stock photos are made available for commercial use, others for editorial use only, and finally there's images that are available just for personal use. Some sites require that you display photographer/source credits any time you use their free stock images. Photos are also often watermarked with the site URL or name. As we said, most free stock photos are protected by copyright. Copyright is automatically assigned to the photographer, and is NOT transferred when you download free photos. You are only granted the right to use the photo in the permitted ways, but you're NOT given the ownership of the image. If the photograph you want to use has a person in it, you must be sure that person signed a model release. A model release is a legal form that is used to grant permission to use a person's likeness. Most free stock photo sites, especially those that allow user-submitted photos, do not require nor check for model releases. Using stock photos of people in commercial projects without knowing if model releases are in place is a serious legal risk. Because of the low cost of digital cameras and ever-growing pool of free photo editing software and free photography tutorials, there's an increasing number of amateur photographers whom are often behind the images offered for free use. But their images are often poor quality, and far from a professional's work. So now you know. Free stock photos have their downsides and their restrictions, but they do have their uses. If you are creating a personal project, or if you have little or no budget, using free images can be a viable option. Just be sure to follow any usage restrictions.